Singapore as your Anchor in Asia Singapore has been consistently ranked among the most preferred countries for finance, business and commerce. This is mainly due to its strategic location, pro-business environment and stable political atmosphere. Neighbouring Asian cities can be accessed from Singapore by air travel within seven hours. This enables Singapore to be an excellent springboard for business expansion in the region. 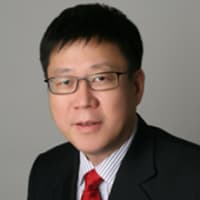 Companies looking towards Singapore can easily establish their regional or operational headquarters here and even use this location as an R&D and intellectual property platform. With low corporate tax and interest rates, as well as the presence of over 80 tax treaties with other countries, business costs are kept low. The nation also does not have foreign exchange controls. This makes it easier for investors to deal with foreign exchange risk. Corporate governance risk is also minimised with a transparent government and the authorities’backing to promote world-class practices. 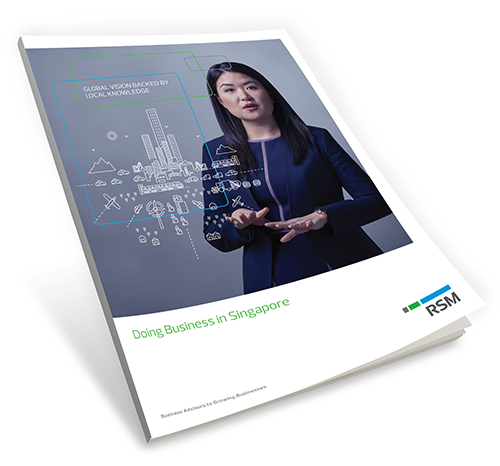 RSM welcomes foreign investors to set up their base in Singapore and use it as an integral part of their expansion plans to grow their business and optimise their operations. With over 950 staff in Singapore and 320 in China, we have helped numerous foreign businesses in areas such as Cross-border Investment Advisory, International Tax Advisory, as well as Company Set Up in Singapore and other countries. Our affiliation to RSM International also facilitates connections on a global scale. We hope this guide will provide the necessary insights into how you can make the best use of what Singapore can offer. Welcome to Singapore. We welcome you to chat with us.